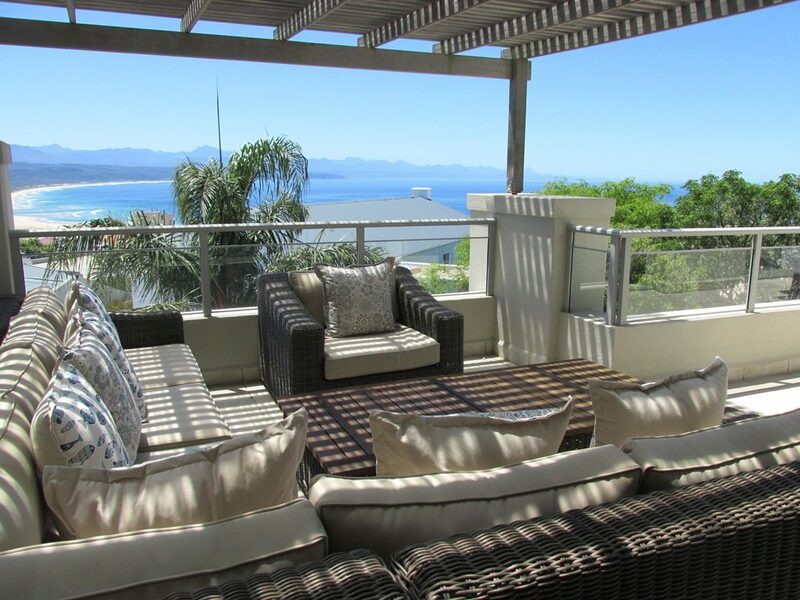 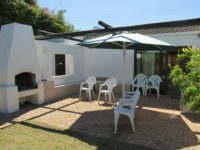 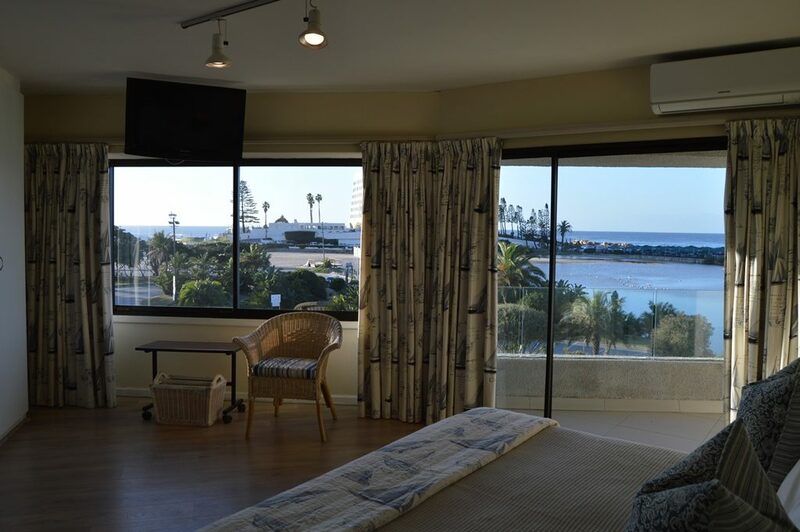 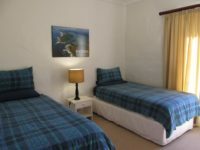 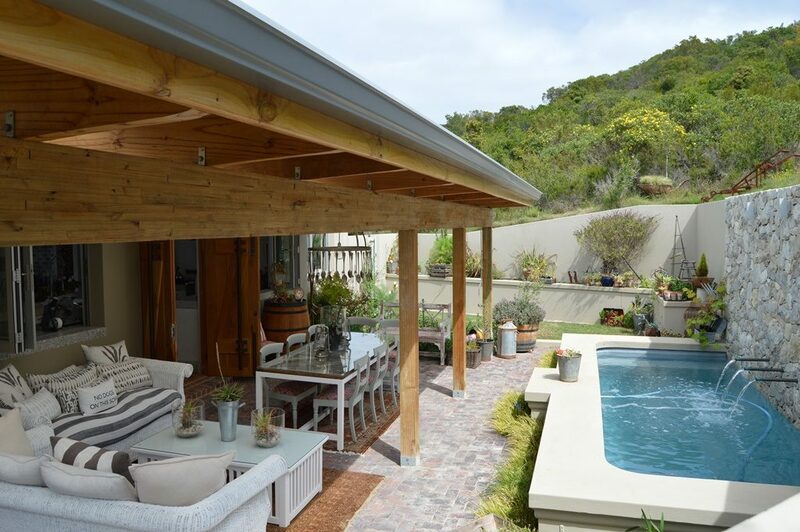 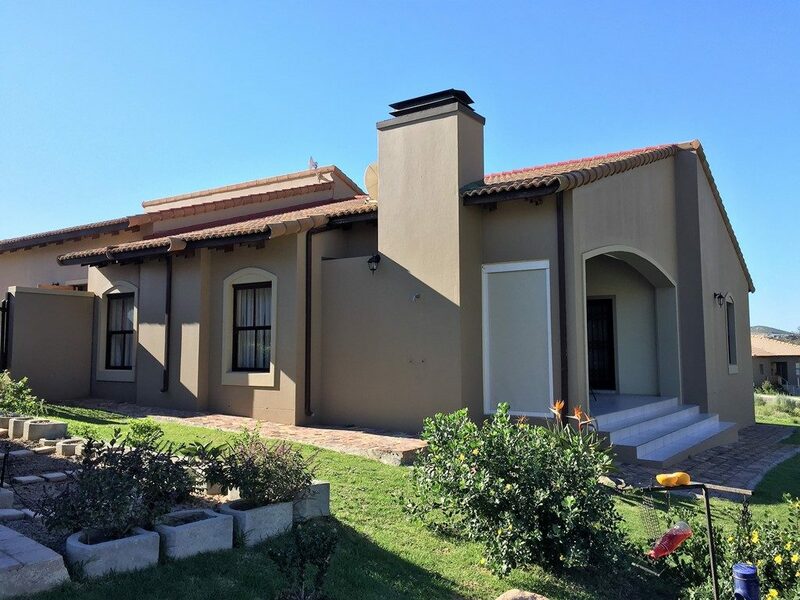 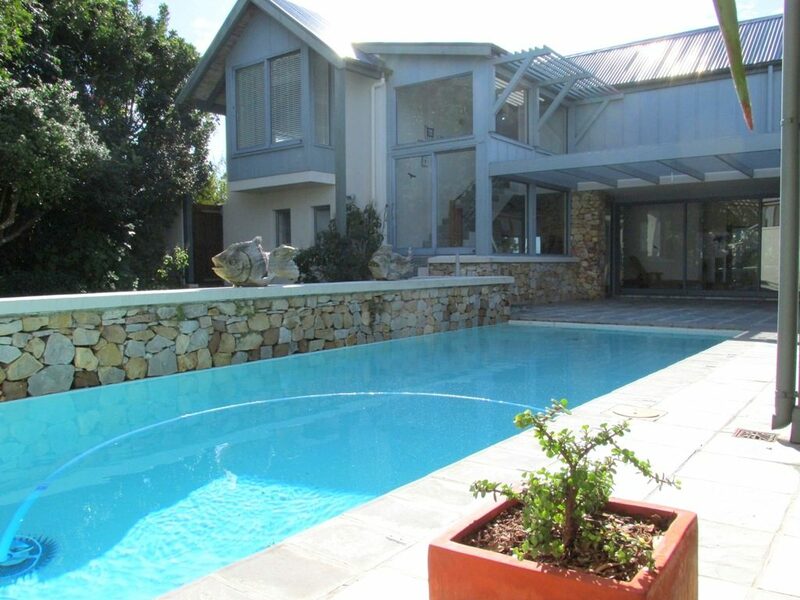 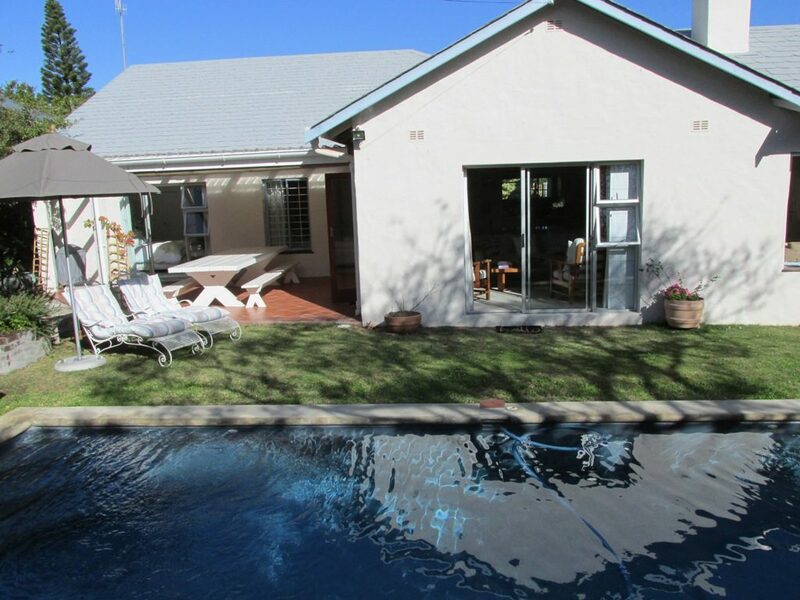 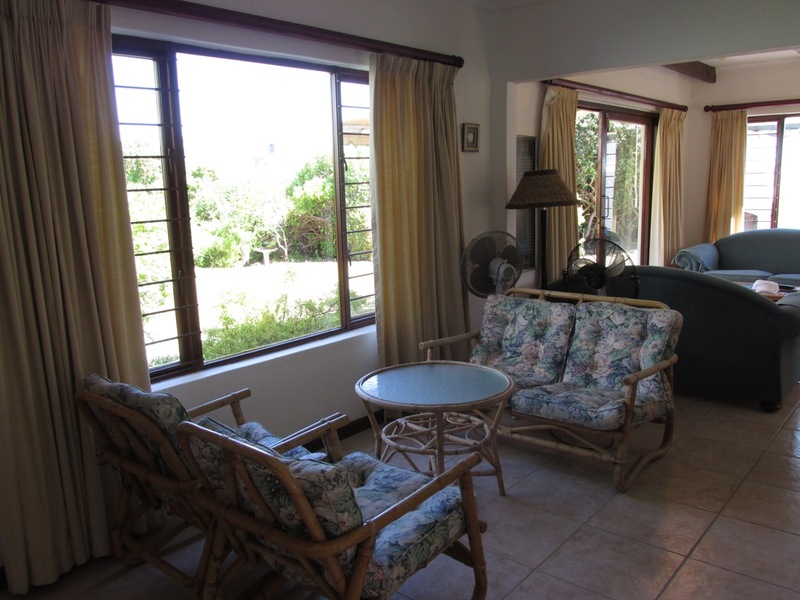 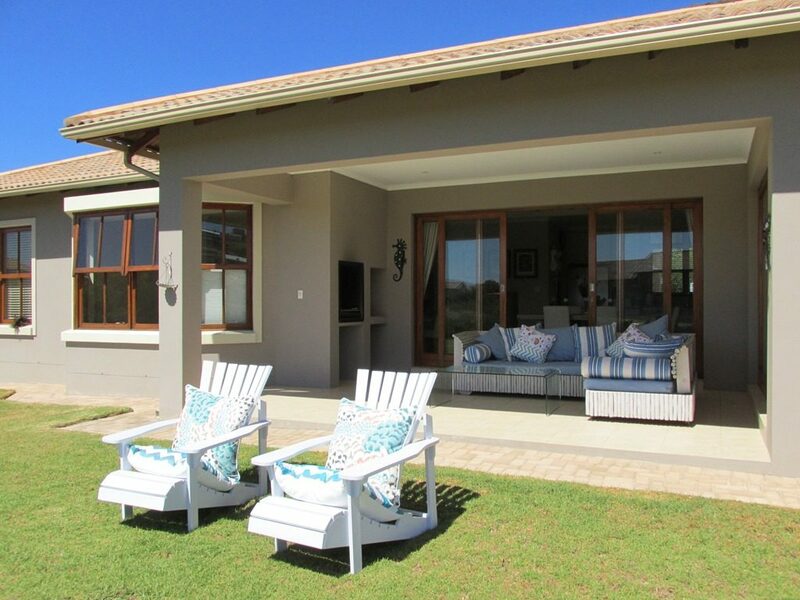 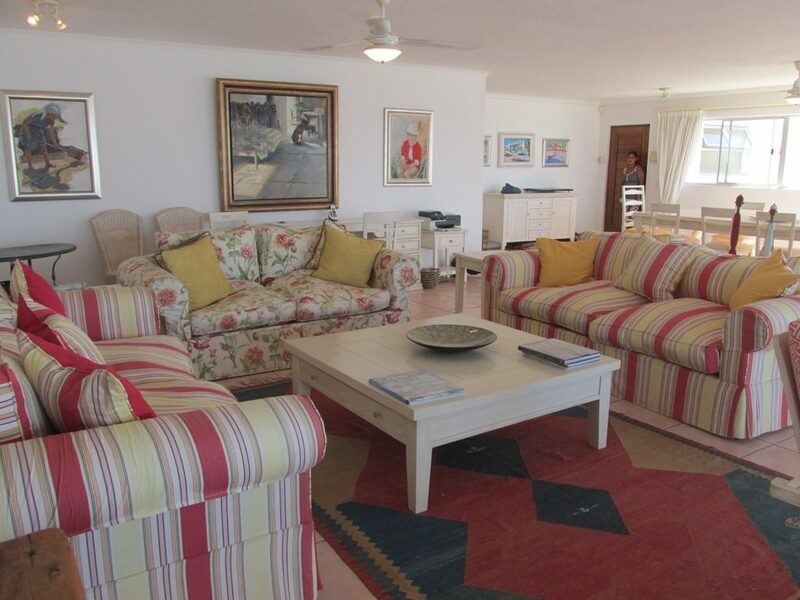 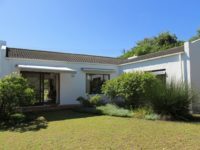 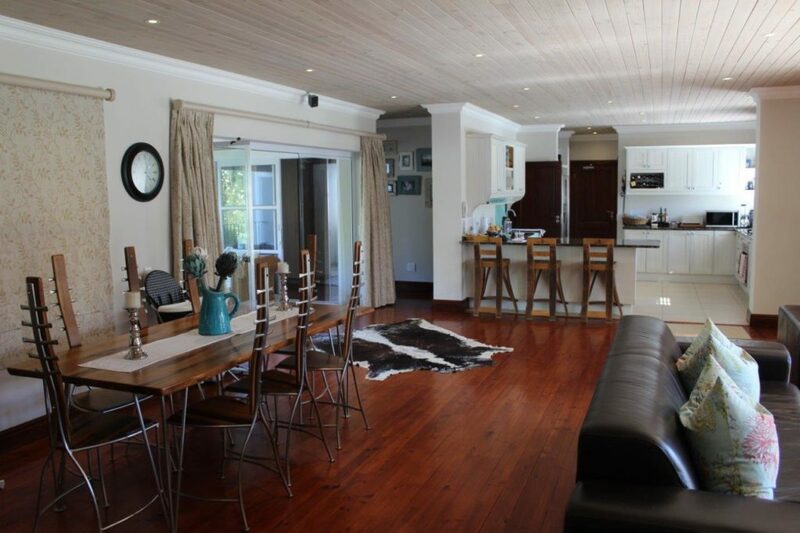 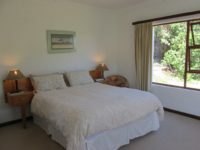 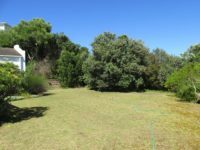 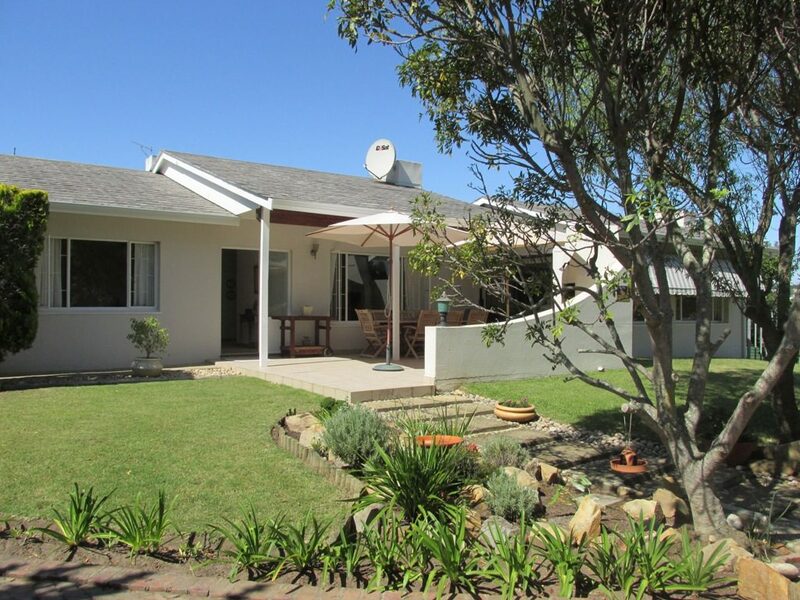 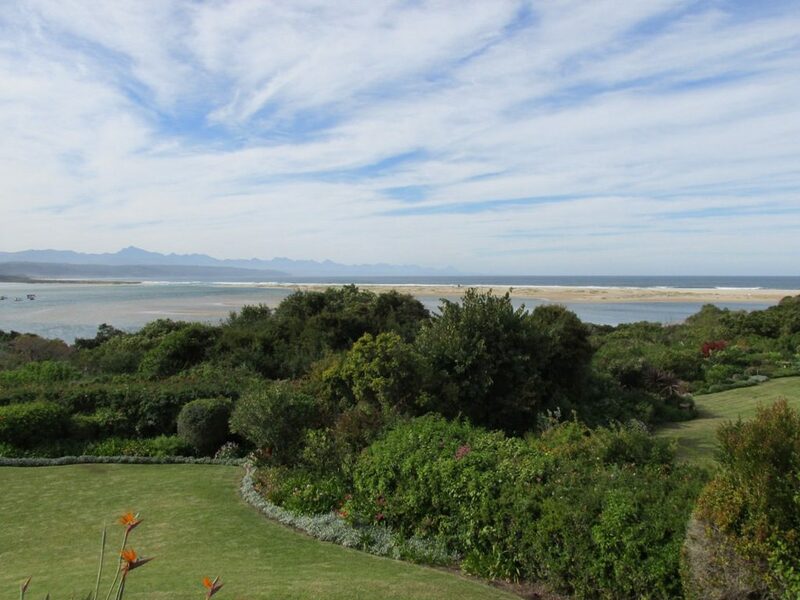 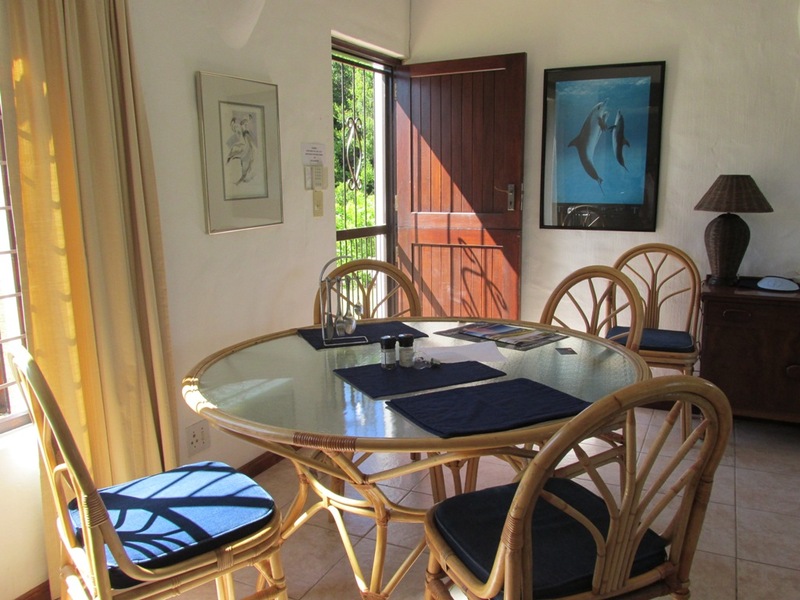 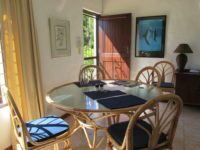 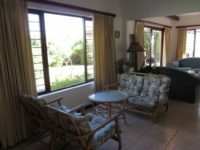 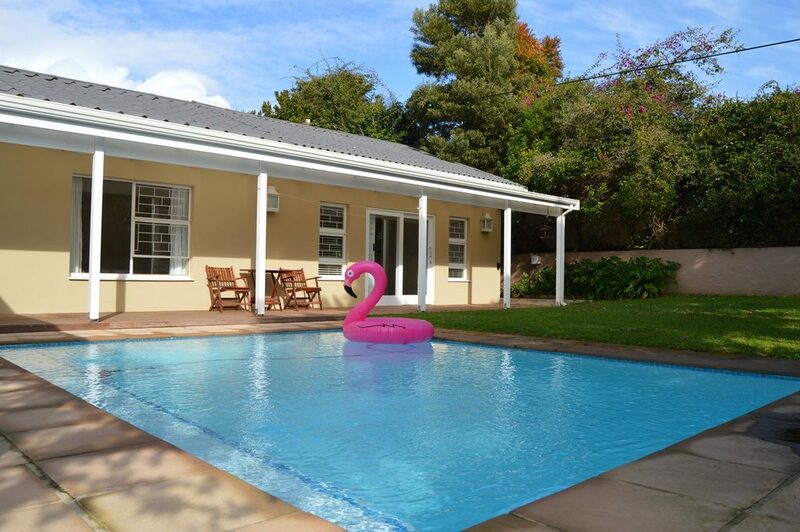 Neat and well maintained family holiday home within easy walking distance to Solar/Robberg Beach. Less than 300 meters to the beach. 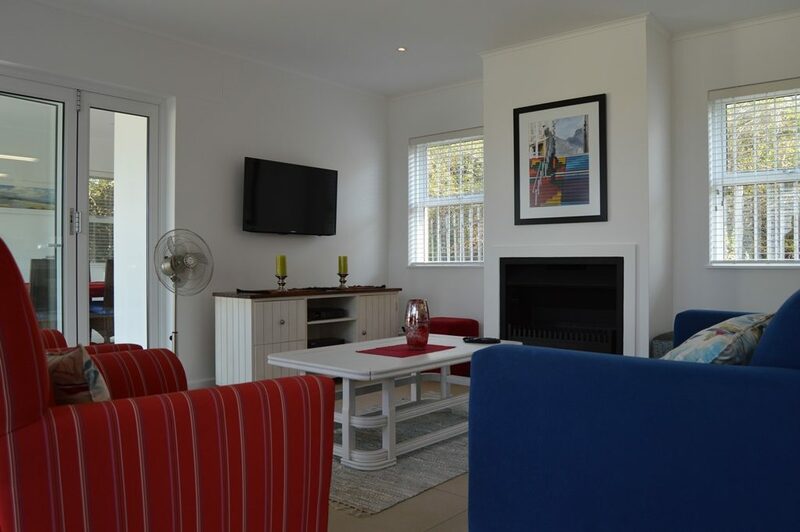 Please note: there is NO TV OR DSTV. 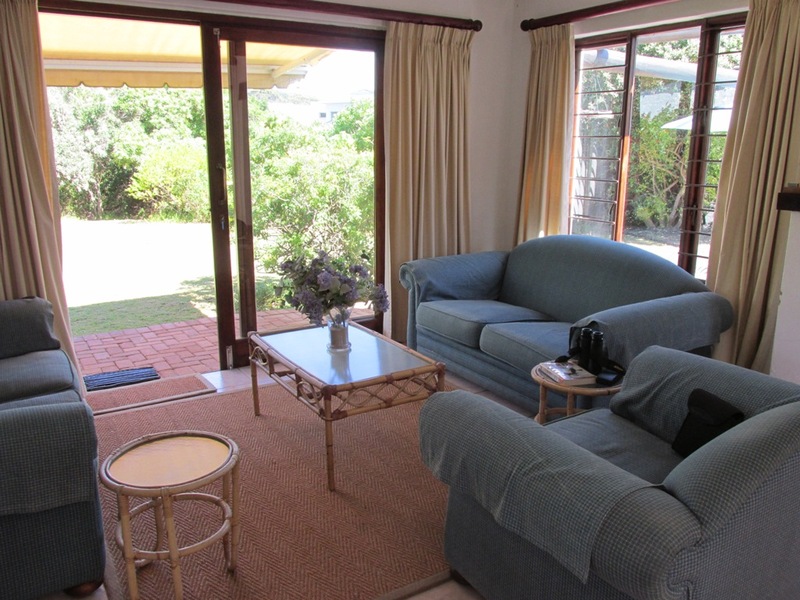 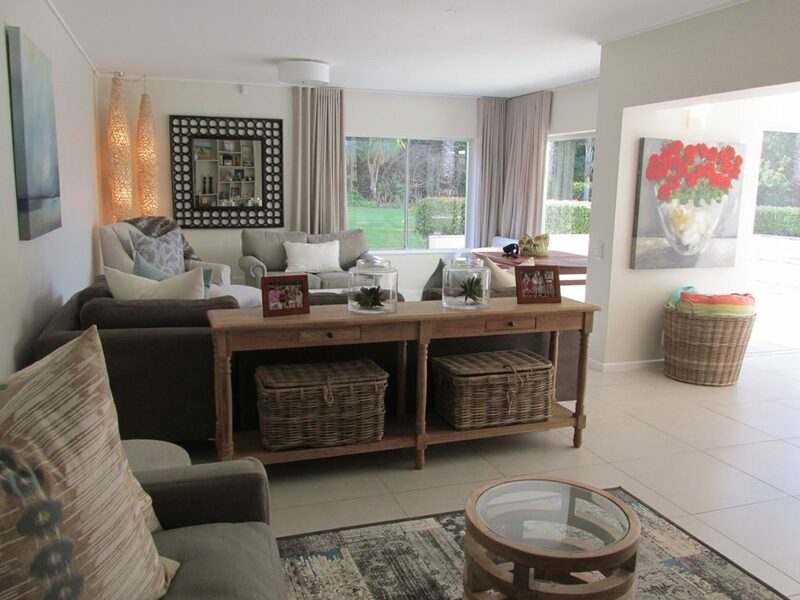 Entrance into the open-plan lounge (with fireplace for cooler months) and dining table. Separate kitchen. 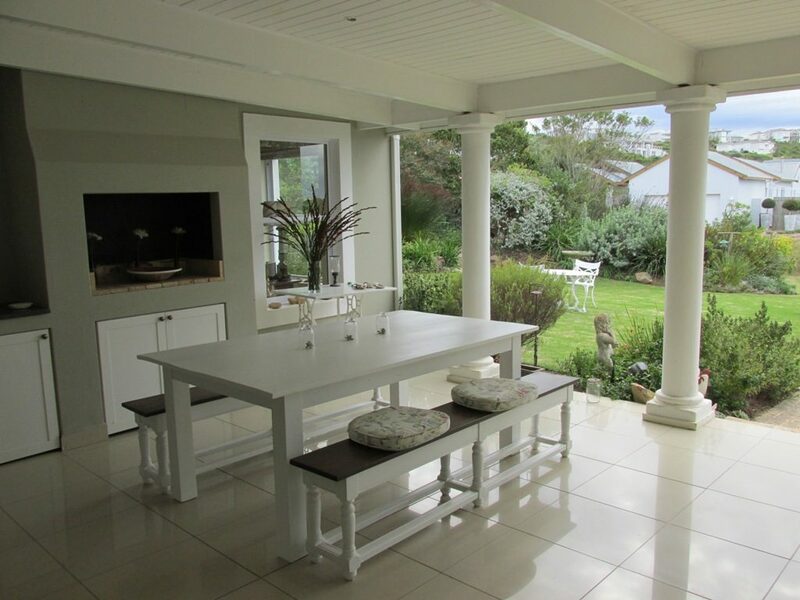 Doors lead out onto the garden and braai area. 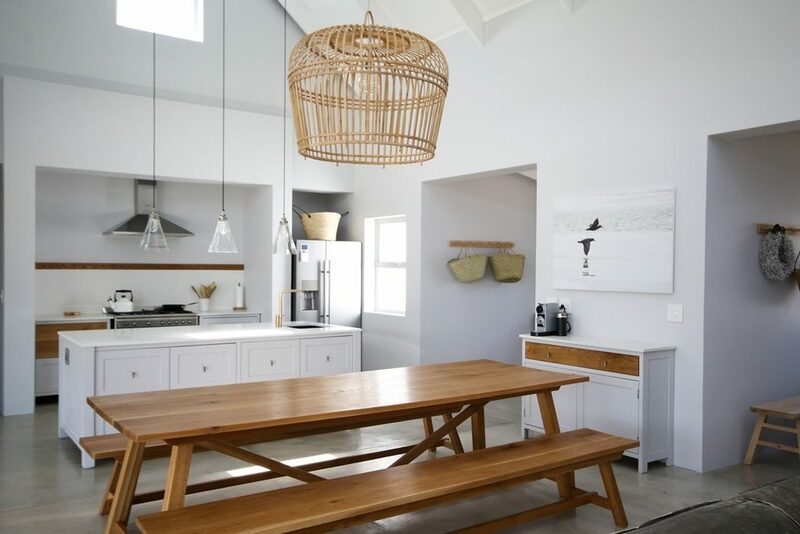 Dining seats 6 along with another dining table in the kitchen. 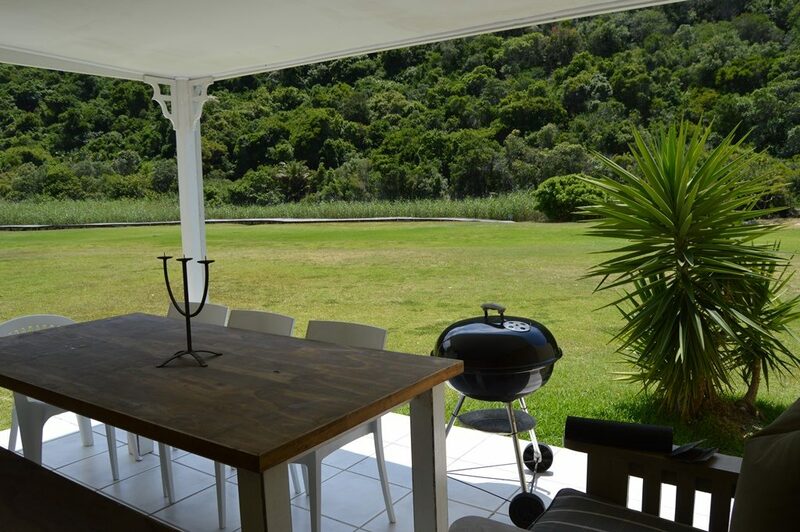 The braai is a built-in braai with outdoor seating and an umbrella for shade. 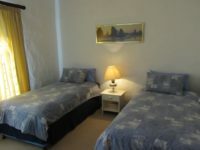 Main bedroom: Queen extra length bed and ensuite bathroom: Shower & Toilet. 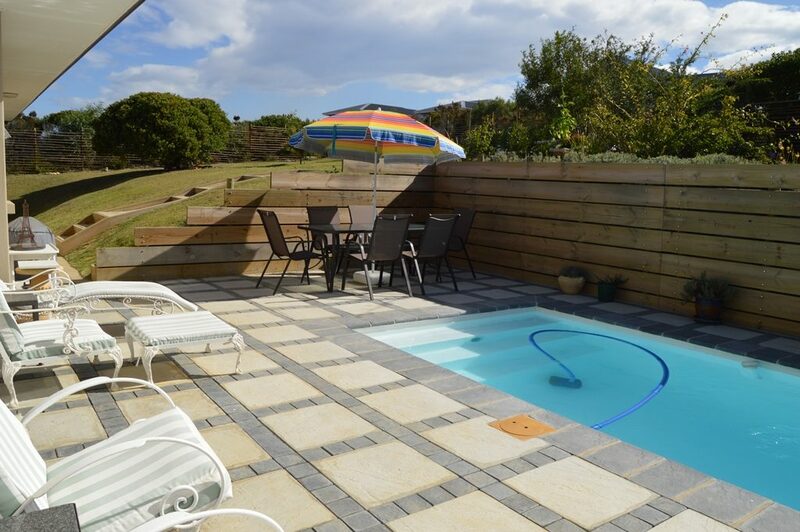 Family Bathroom: Bath and Shower with separate toilet. 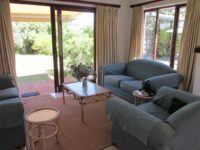 There is NO TV and or DSTV. 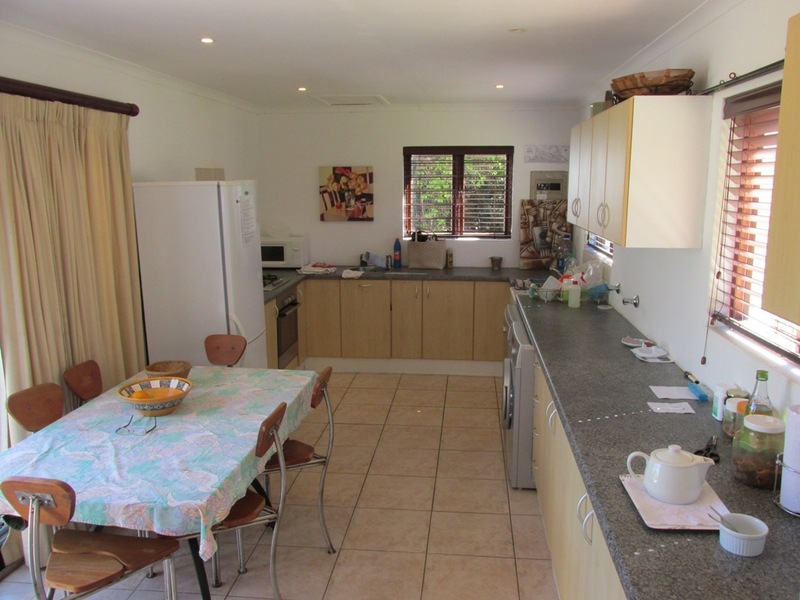 Kitchen equipped with dishwasher, washing machine, fridge/freezer combo and microwave. 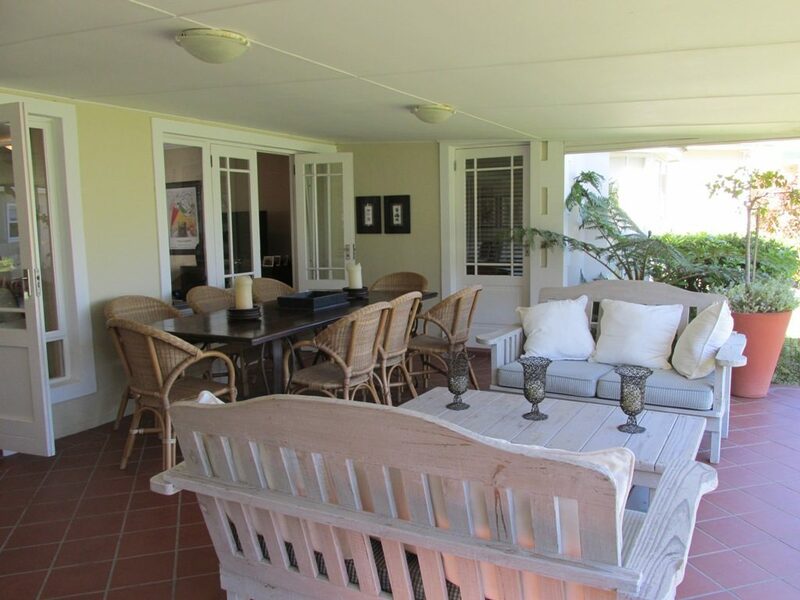 Parking is off street but not fenced/enclosed. 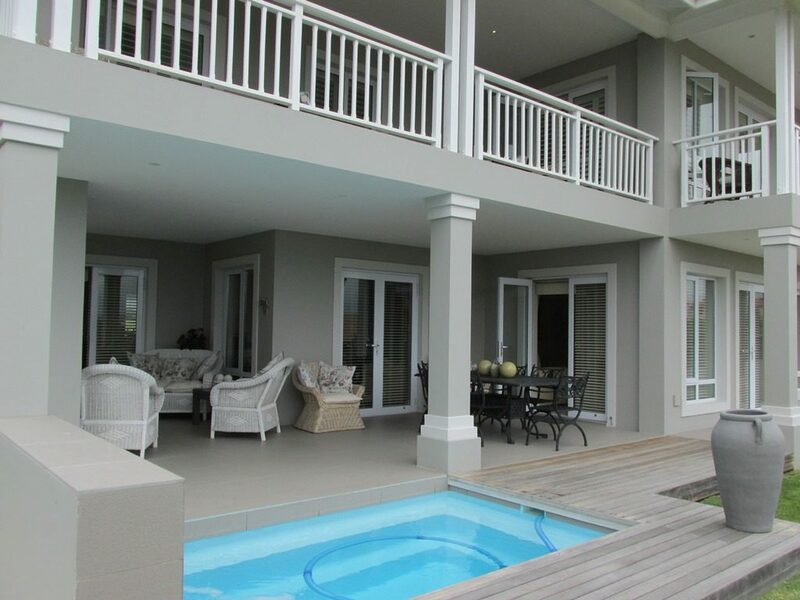 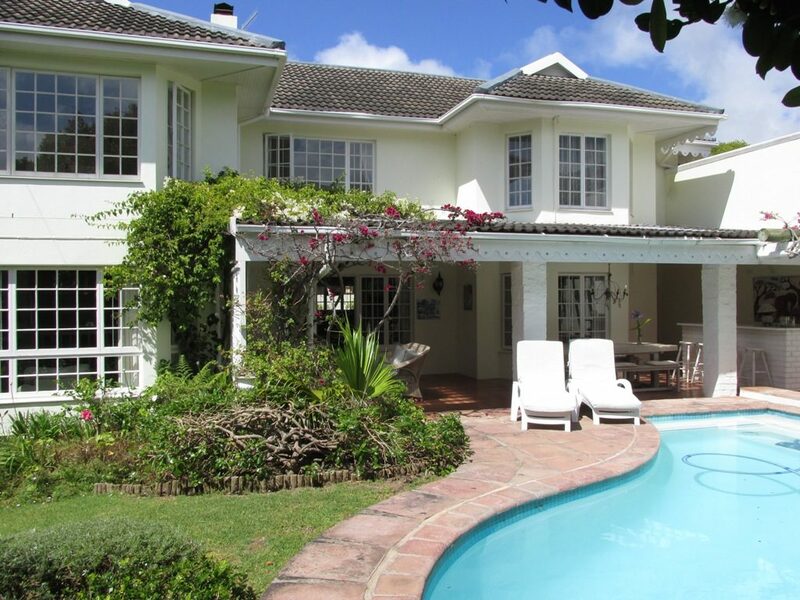 The property is equipped with an alarm system and has internal and external security beams.